Julie Sheets is thrilled to come alongside well-known real estate veteran Kim Perdomo to join Perdomo Properties in 2013. She brings her enthusiasm, dedication and desire to succeed to the firm. A native of Illinois and graduate of Black Hawk College, Sheets and her family have called Houston and the Memorial-area “home” for more than 30 years. 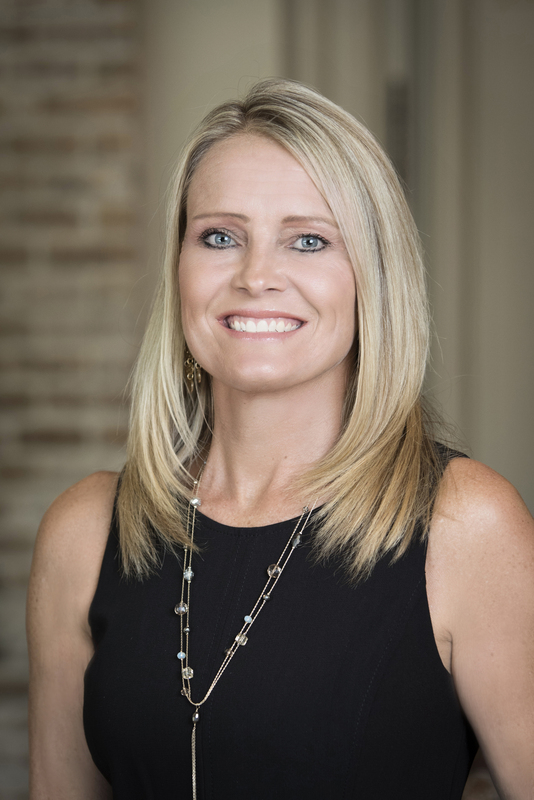 Sheets developed a passion for real estate while building and managing a small rental business focusing on rental properties and distressed sales in the West Memorial area. Additionally, she is prepared to maximize the skills she honed as a Paralegal working in corporate defense litigation (for companies such as Ford, Volvo, BMW and Maytag) in a realty setting. Her organizational and people skills, along with her drive to fit the right family with the right home, translates into success in the real estate market. A member of the Spring Branch Education Foundation Committee as well as an active constituent of her neighborhood (President of Sandalwood Garden Club, Director of Sandalwood Swim Team), Sheets also volunteers at her children’s local schools, Frostwood Elementary School and Memorial Middle School. She served on the Yellow School Board for three years, was the Executive Vice President of the Frostwood PTA, and has served as a development officer in charge of corporate fundraising. She won an Honorary PTA Lifetime Achievement Award from the Texas Congress of of Parents and Teachers. Sheets has a passion for the outdoors. She enjoys working out, running, boating and especially gardening, but cheering on her boys in their many sports takes precedence during her free time.